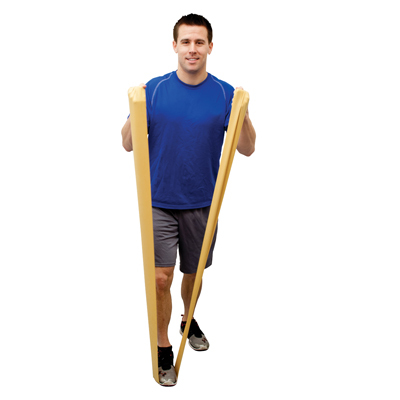 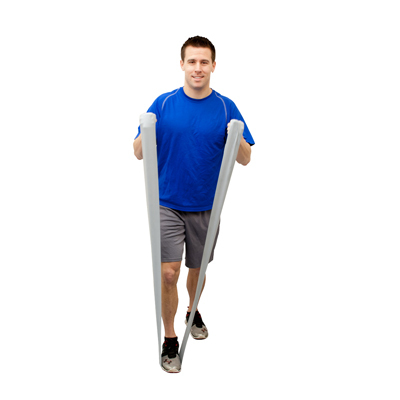 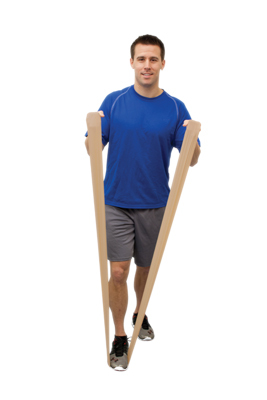 The adjustable CanDo® system is an easy-to-use, portable, light-weight, modular exercise system. The resistance of each band can be increased or decreased by adjusting length of band used. 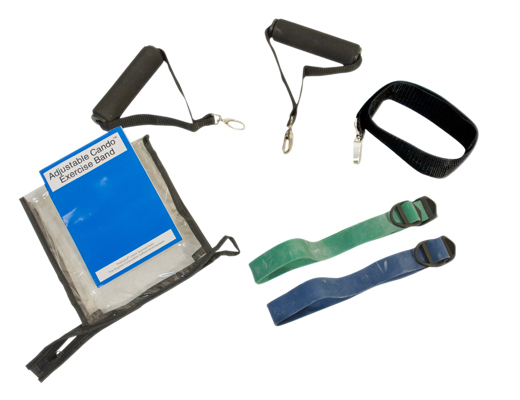 "Quick-Attachment" hooks can be attached to the "D-ring" making it the perfect accessory! 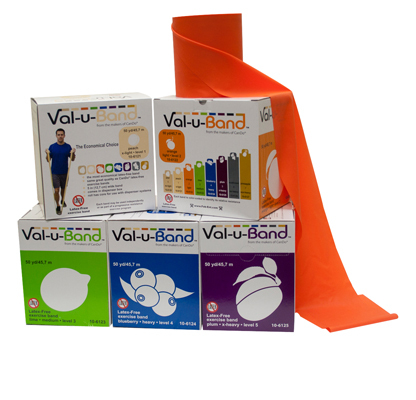 Dimensions: 8" x 1" x 7"
Dimensions: 7" x 7" x 5.5"
Dispens-a-Band® wooden rack holds five 100-yard Perf 100™ dispenser boxes or any 50 yard dispenser boxes. 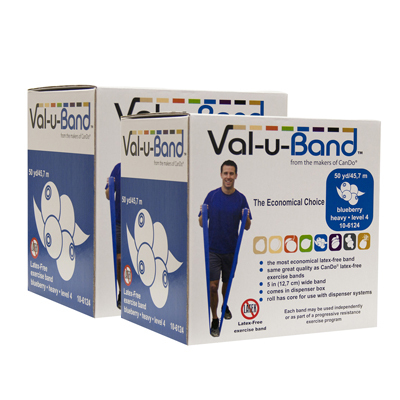 Easy and convenient rack for storing and dispensing exercise band rolls that are sold in a dispenser box. 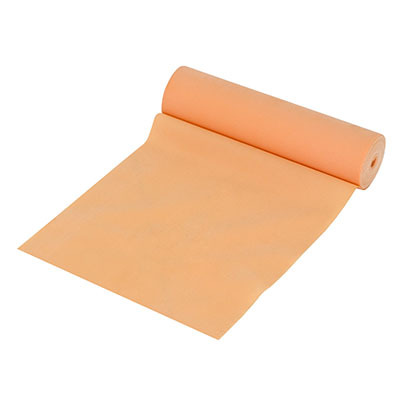 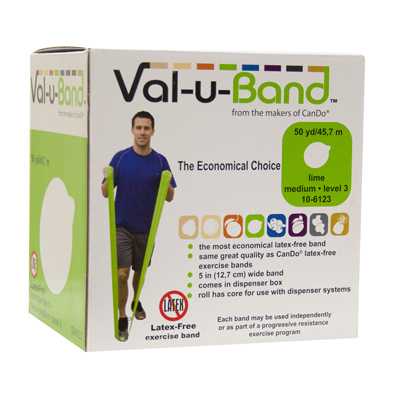 This rack package includes a set of five 50 yard rolls of Val-u-Band® latex free exercise band: 1 each peach, orange, lime, blueberry and plum. 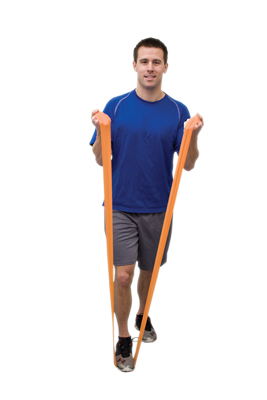 The Twin-Pak® has 100 yards of exercise band (2 x 50 yard rolls) and is the most cost effective way to outfit your facility. 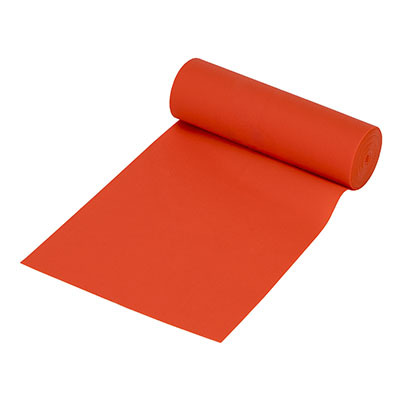 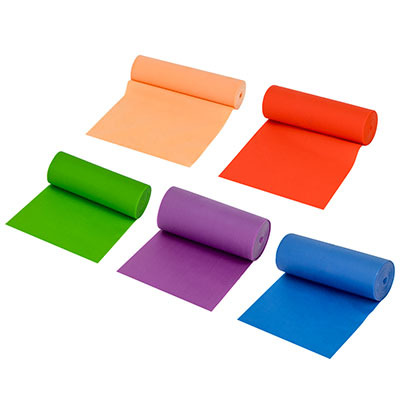 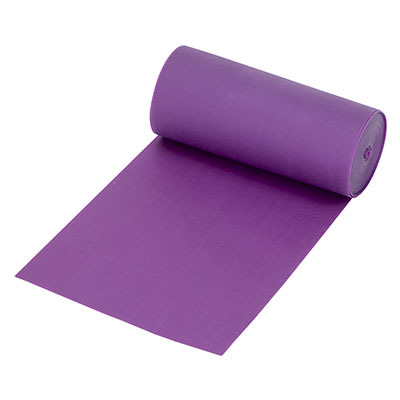 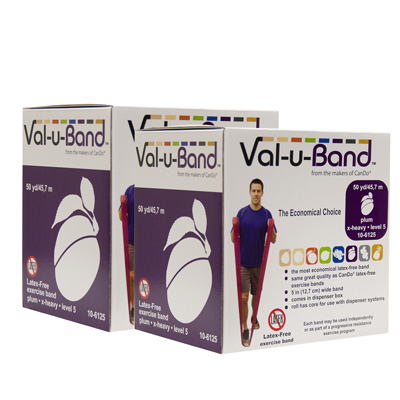 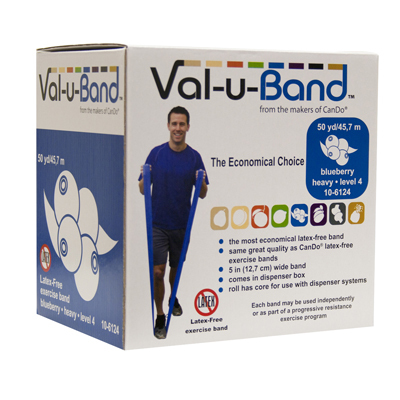 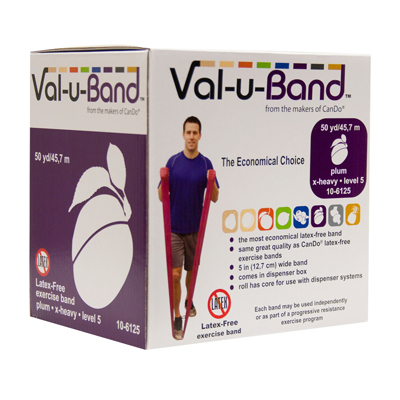 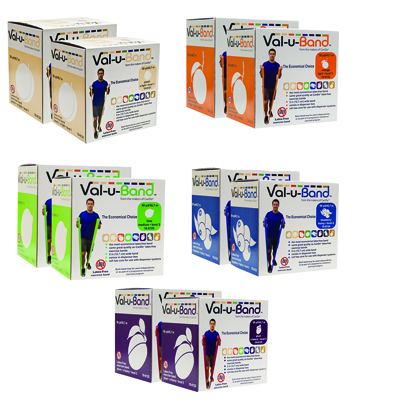 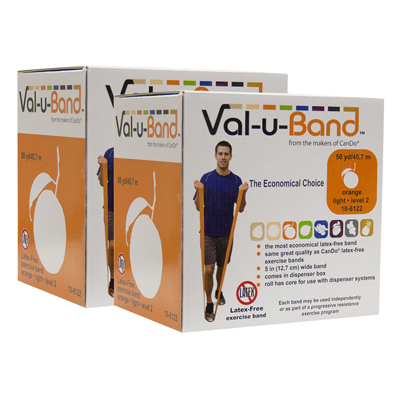 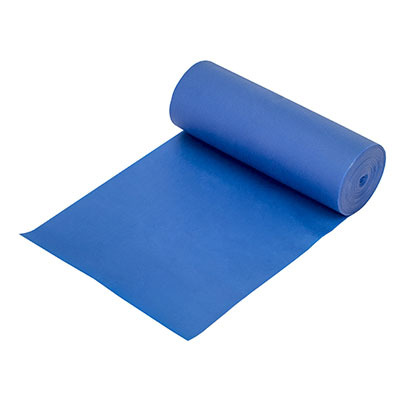 Latex Free resistive exercise Val-u-Band® is color-coded in Berry Colors®. 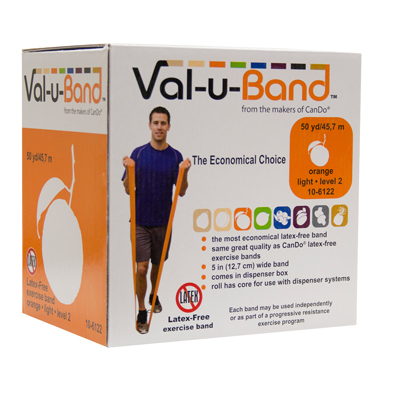 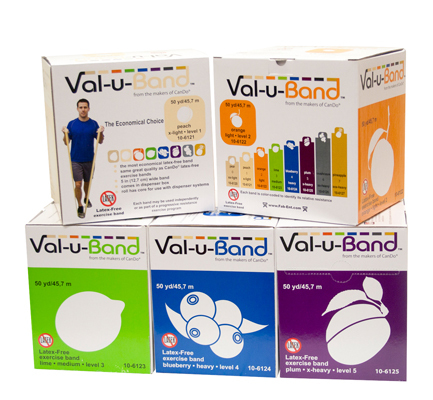 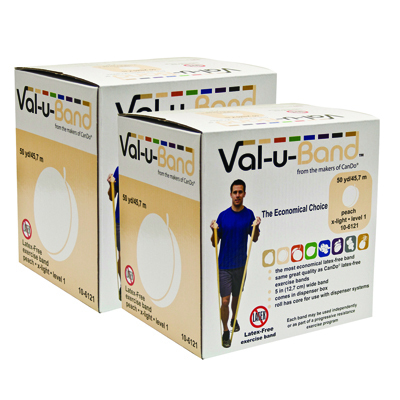 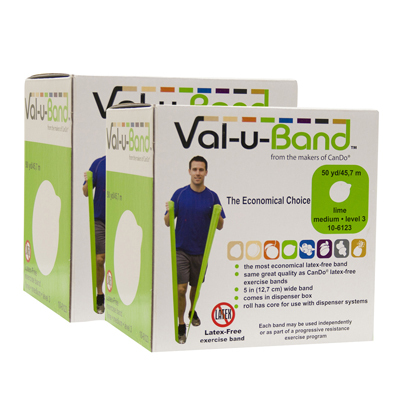 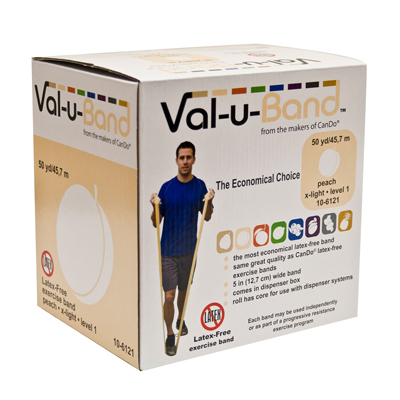 Latex Free Val-u-Band® is an economical latex free exercise band; same great quality as CanDo® latex exercise bands; 5" width band available in dispenser boxes; Levels range in order of resistance from least to greatest resistance: pear (0), peach (1), orange (2), lime (3), blueberry (4), plum (5), mushroom (6), pineapple (7). 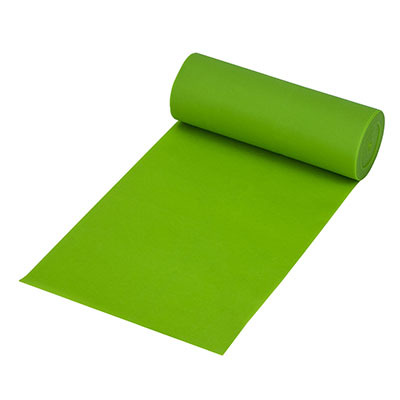 Dimensions: 35.00" x 7.00" x 12.00"